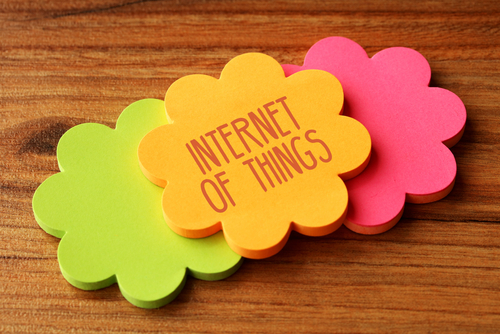 The Internet of Things (IoT) is a collection of technological innovations which implements modern networking applications to improve everyday functions. IoT has amazing benefits in terms of improving our homes and offices by automating simple and mundane tasks that become repetitive for human resources. However, an important question that businesses face is what to do with their legacy systems which are already in place. 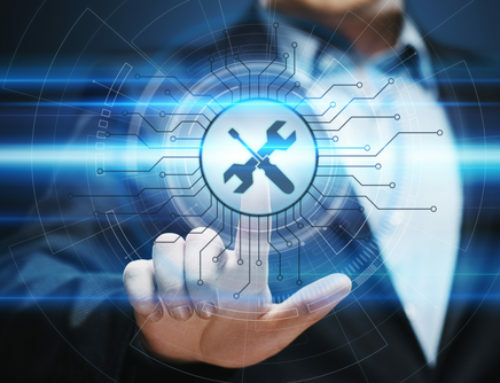 A legacy system is best defined as an old computer system, which may not be supported by the current set of equipment and services. However, all systems develop from their earlier counterparts. 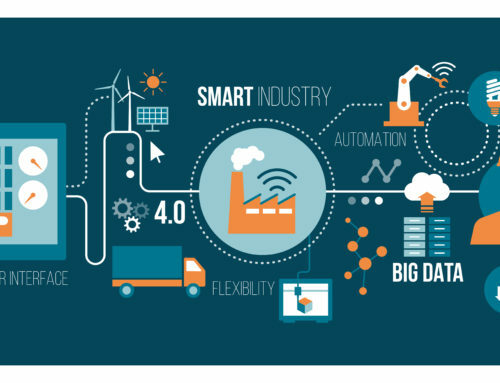 One problem associated with technology solutions are the excessive costs required to install modern sensors and machines. 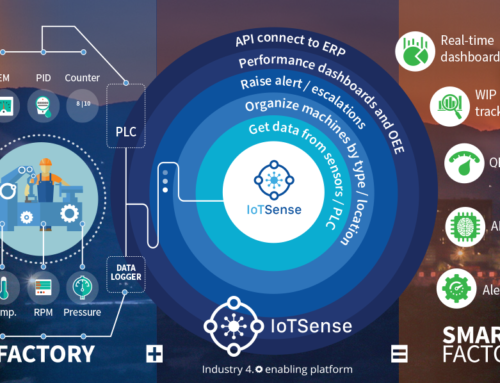 However, solutions like IoTSense provide out of the box support for legacy protocols; streamlining the communication and reducing costs of replacing or modernizing the legacy devices helping you scale up exponentially. 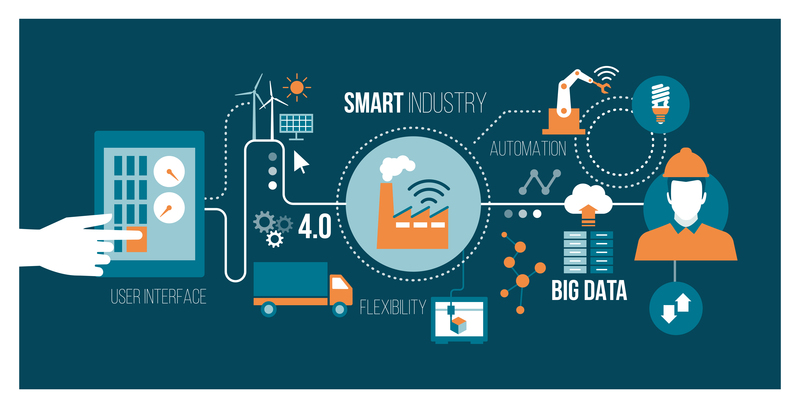 With the use of IoT solutions that employ open source software, it is possible to understand how a legacy system operates and simply create a customized program for implementing it in a modern, IoT based industrial solution. 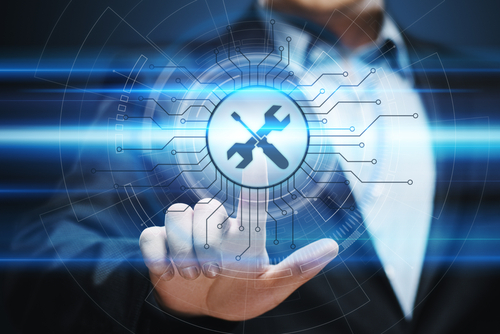 A software tool that can receive further plug-ins certainly makes it easier to include legacy systems within the overall solution. A single application can be used globally in such an environment as well. Once an open source solution is produced for a legacy system, it can be used in a variety of situations. Another problem that businesses face with legacy systems is when they are looking to scale their operations. As they can then create a mix of new and old computer systems that provide support, it can be difficult to work with them on a similar level. 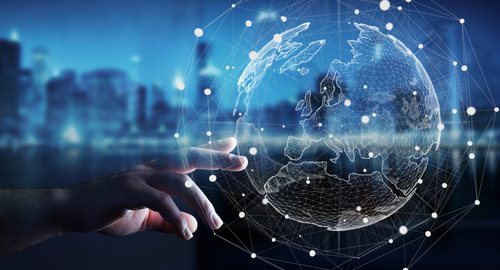 A smart IoT solution can bridge the gap between the capabilities of both systems and allows companies to perform integrated scaling and expansion. 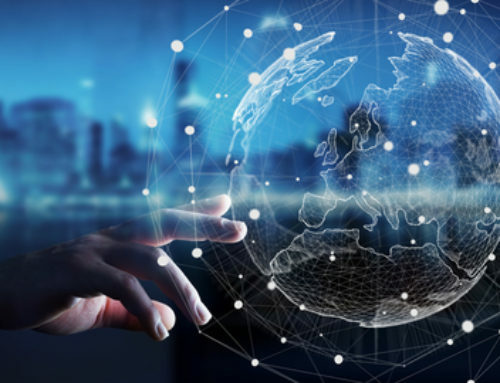 The ideal IoT solution ensures that you can take legacy systems on board while ensuring that the security of your data remains at the highest level. 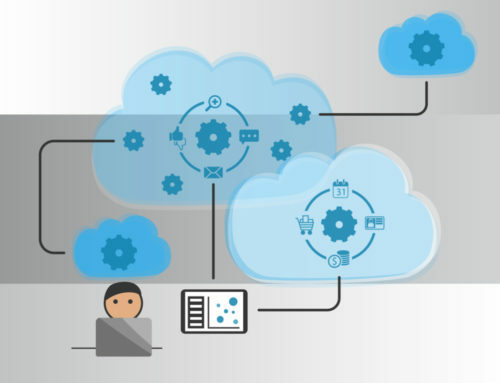 This is possible when an IoT solution connects using legacy protocols and extracts the data. 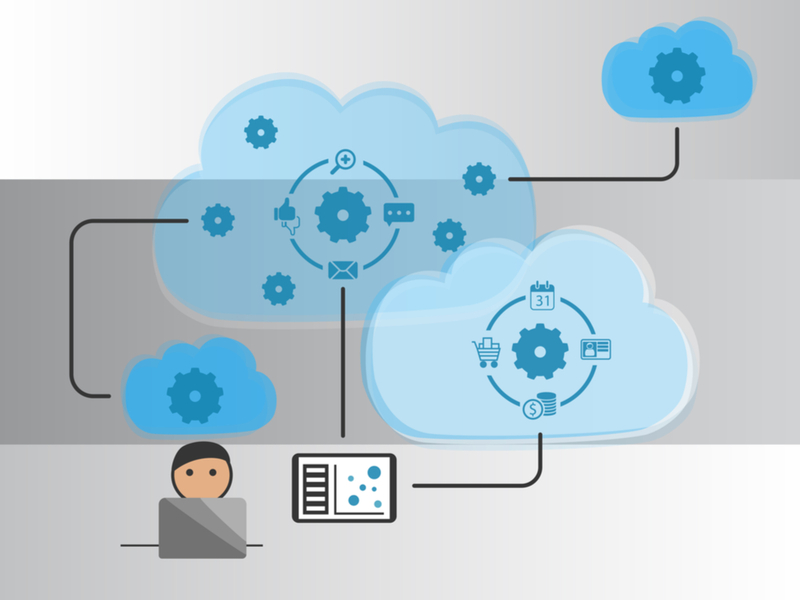 While sending data to cloud, the security standards asked by the respective cloud providers is used. 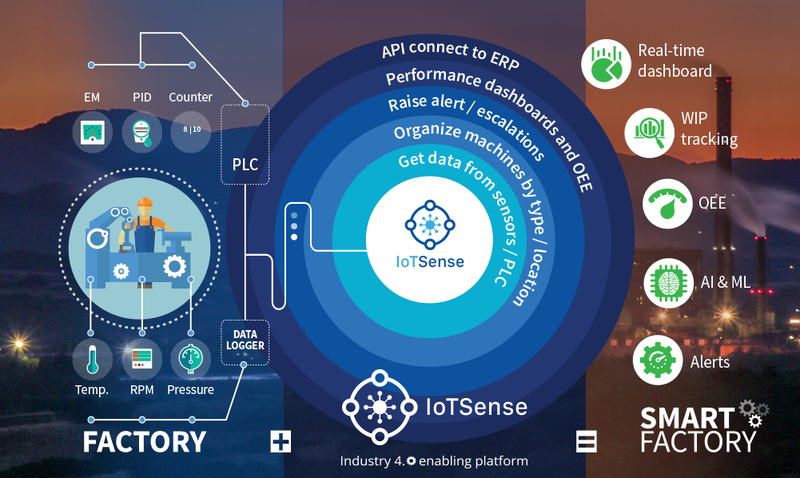 If you are struggling with legacy systems in your business and want to move ahead, our IoT solutions IoTSense will help you easily integrate them into a modern data processing and analytics production system. This will help you gain a competitive edge that you are looking for!